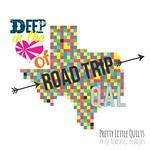 It's time again for Amy's Blogger's Quilt Festival! I think it's so awesome that Amy does this not only once, but twice a year! 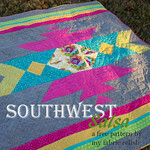 This is a great way to once again shamelessly share our quilty pride and joys! This was so much fun to make! The four blocks are paper pieced and then traditionally pieced together into the mini. 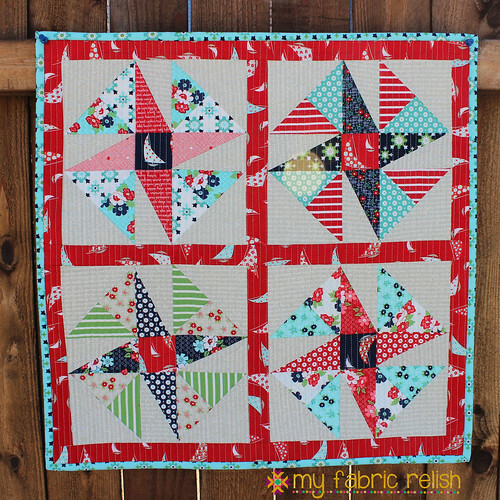 I used Bonnie and Camille's Daysail fabric for Moda. If you would like to nominate my mini for viewers choice, you can do so here! I would love you forever if you did! Thanks so much for visiting and if you are new here, thanks so much for simply clicking on the little thumbnail picture of my mini! 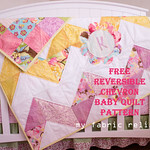 Such a cheery little quilt! 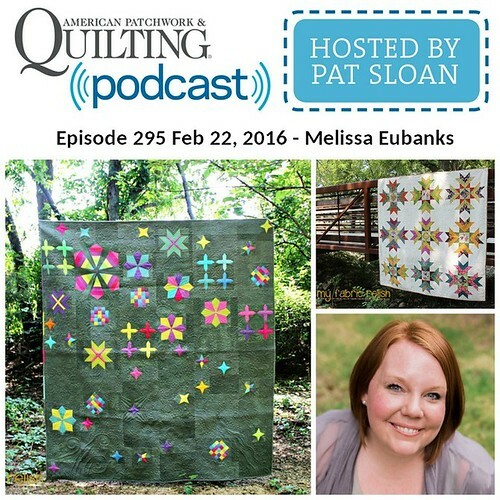 Love you sweet little quilt Melissa! The design and the fabrics you used are perfect together. Have a great time at the BQF! 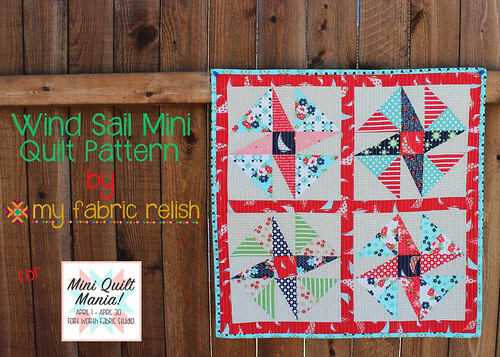 fun mini and cute fabrics ! 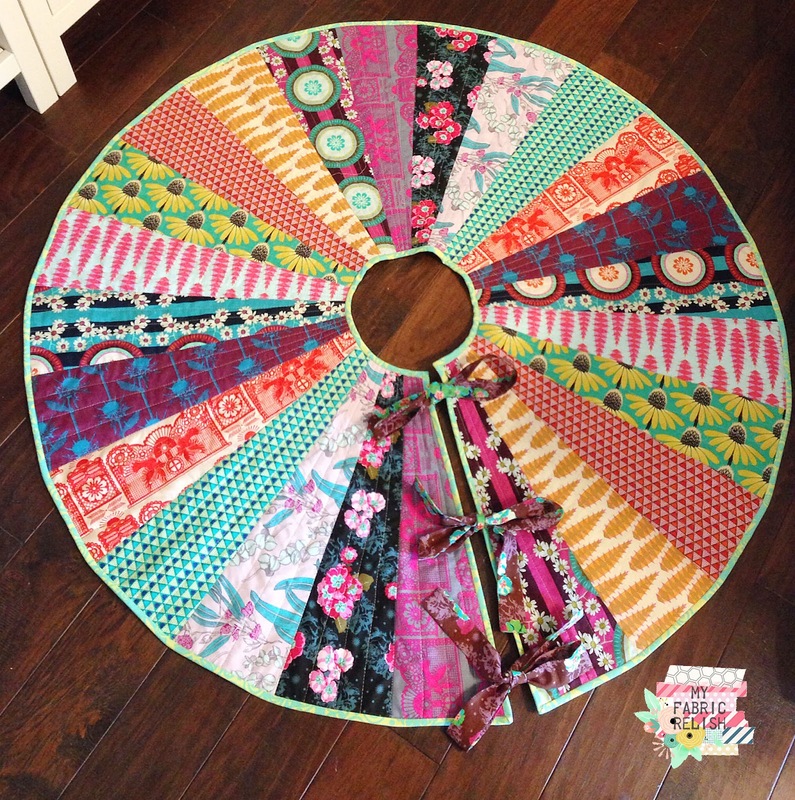 Pinwheels are perfect for this fabric! 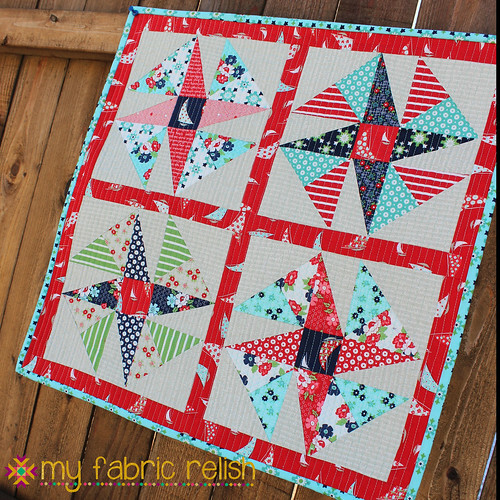 Love your pinwheels quilt! Perfect fabrics! very cute! such a happy little quilt! and it looks perfectly pieced! Love the dynamic blocks! The fabric is perfect for this design!